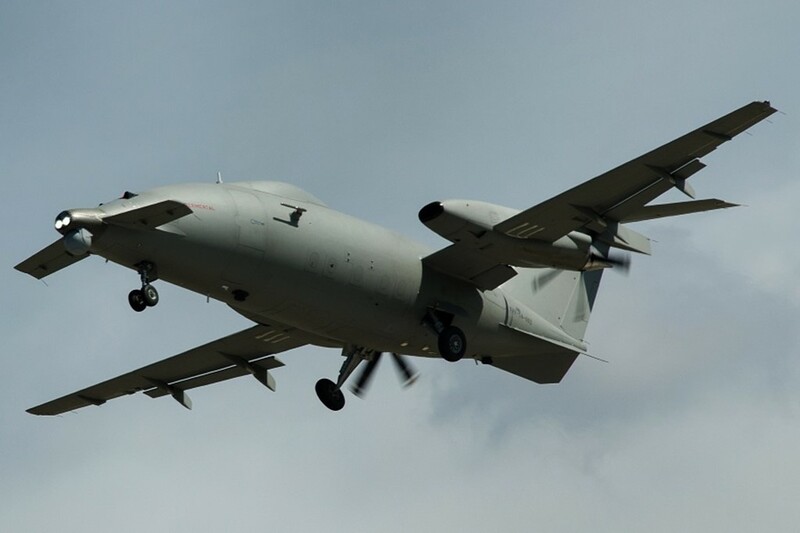 The Italian Ministry of Defense has long planned the purchase of 20 Piaggio P.2HH drones for a value of 766 million euros. Piaggio Aerospace declares banckruptcy and ask the italian government to purchase its drone. Piaggio Aerospace has requested the support of the Italian government to avoid bankruptcy. The company's board of directors announced that it had applied to the Ministry of Economic Development to access the extraordinary administration procedure following the company's insolvency. The outcome of the procedures will be known in a few days. The company has a debt of 438 million euros and the 1,200 employees who work in the Villanova d'Albenga and Genoa plants risk losing their jobs. Piaggio is managed by the Arab investment company Mubadala Development, which in 2006 acquired 35% of the Italian company and then increased its quota to 98.05% in 2014. Mubadala Development is chaired by Sheikh Mohammed Bin Zayed Al Nayan, Crown Prince of Abu Dhabi and deputy commander of the Armed Forces. The board of directors of Piaggio Aerospace asked the Italian government to approve the purchase of drones in order to guarantee a future business plan for the company. Italian Defense Minister Trenta will have to obtain the approval of a military expenditure of over 700 million euros from the Movimento 5 Stelle. If this approval is not granted, the Arab company may decide to invest in other countries causing Piaggio's bankruptcy. Piaggio had previously based its future on the P.1HH MALE (Medium-altitude long-endurance) drone, but the development of the aircraft encountered various obstacles. Two years ago the prototype fell into the sea after 20 minutes of flight. The Italian Air Force and the United Arab Emirates were interested in the purchase of the aircraft, but due to the problems suffered by the program, the contracts were never signed. The company is now developing the successor to P.1HH, called P.2HH. The Italian government provides for the acquisition of 20 P.2HH aircraft, 10 command stations and the related logistical support for a value of 766 million euros. If the contract will be finalized shortly, the first deliveries of the new drone could take place by 2023. The P.2HH, as well as its predecessor, will be based on P180 twin-pusher business turboprop, but will have a new wing, more use of composite materials, and re-thought systems.